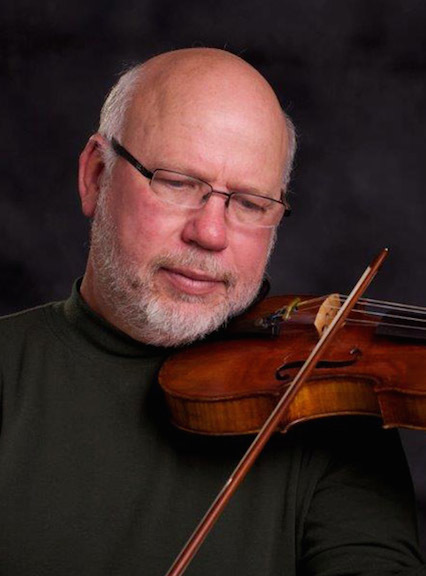 Classical music: Vocal music, piano music and violin music of Norway – especially by Edvard Grieg — and other Scandinavian music will be explored and performed for FREE at Taliesin in Spring Green on Monday, July 14. 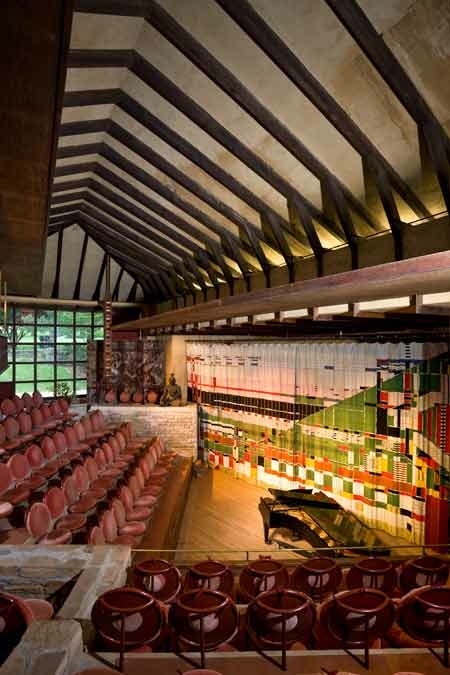 “Music for a Summer Evening” — the annual series of concerts sponsored by the Rural Musicians Forum — moves to the Hillside Theater (below) at architect Frank Lloyd Wright’s historic Taliesin compound on this coming Monday, July 14. There is no admission charge for the concert. 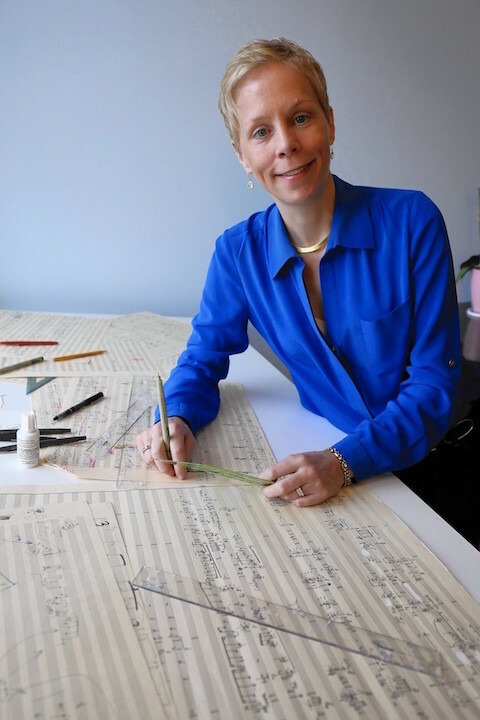 However, a free-will offering assists in underwriting the concert series. 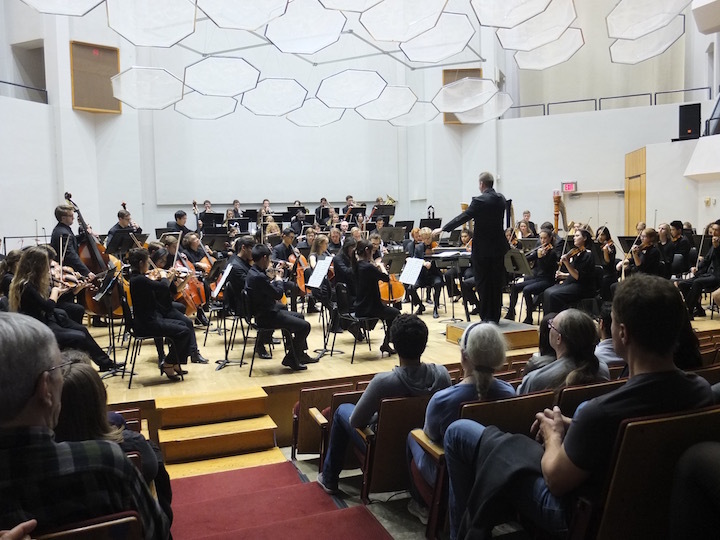 The concert will feature “Songs of Norway,” an evening with the works of Norwegian composers, who capture the musical landscape of Norway in a haunting, tender way. 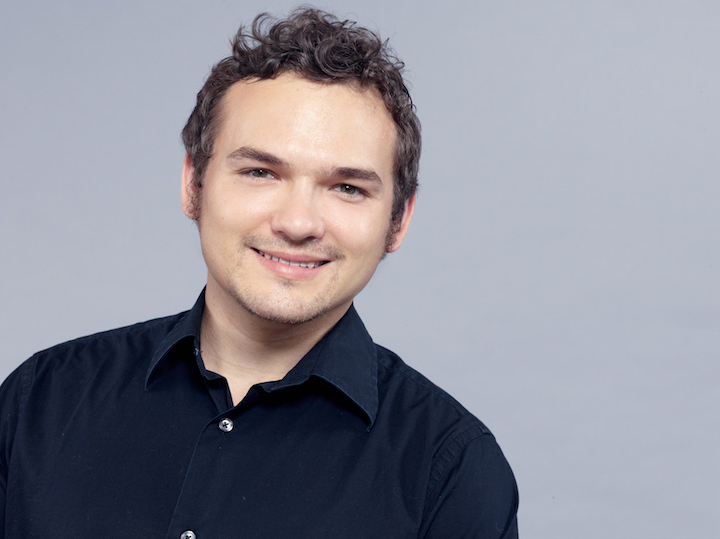 Pianist Michael Keller (below) joins University of Wisconsin-Madison soprano Mimmi Fulmer and University of Wisconsin-Stevens Point violinist Steven Bjella in this notable chamber music concert. 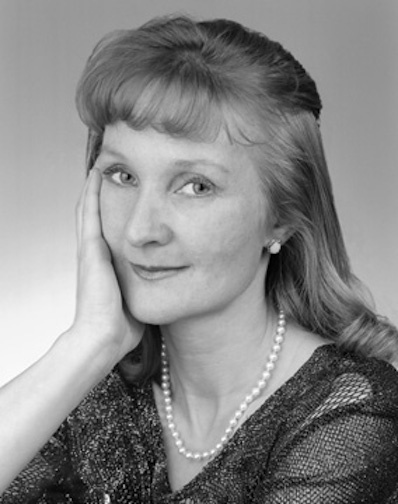 Fulmer will open the concert with a piece that she remembers her grandmother, a Finnish immigrant, singing to her. 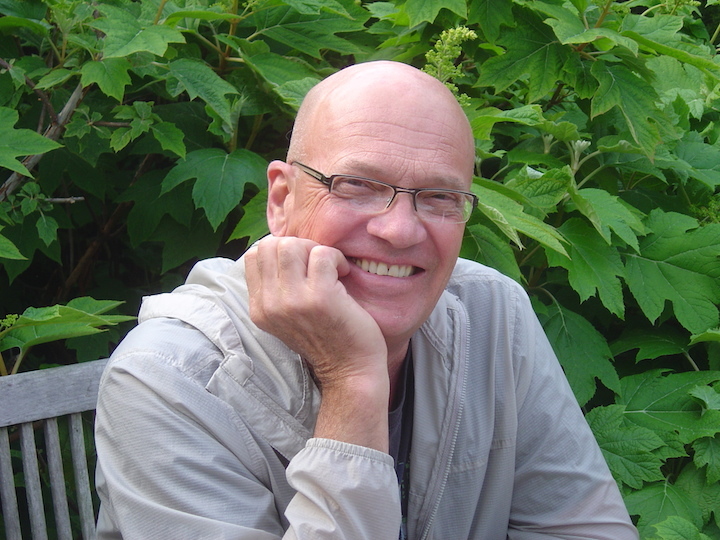 Fulmer (below) will also sing a winsome array of pieces by prominent composers of Norway. 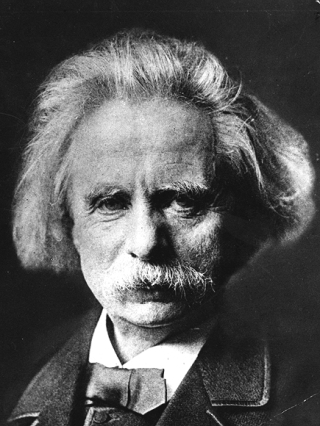 For his part, Madison pianist Michael Keller will focus on the works of Edvard Grieg (below). Grieg is best known for his Piano Concerto in A minor and Peer Gynt (which includes “Morning Mood,” “Anitra’s Dance” and “In the Hall of the Mountain King”). His solo piano works include his “Lyric Pieces” as well as longer, less folk music-inspired pieces like the Ballade. The Ear likes the program a lot and finds it very appealing and welcome, despite the day being Bastille Day, which should celebrate France, the French and the French Revolution. The lovely and accessible music of Edvard Grieg is simply too often overlooked and underplayed, even on the radio. In all, the concert promises to be a moving tribute to Edvard Grieg and his fellow Scandinavian composers in the unique architectural space at Taliesin’s Hillside Theater. The theater is located at 6604 State Highway 23, in Spring Green near the Wisconsin River. 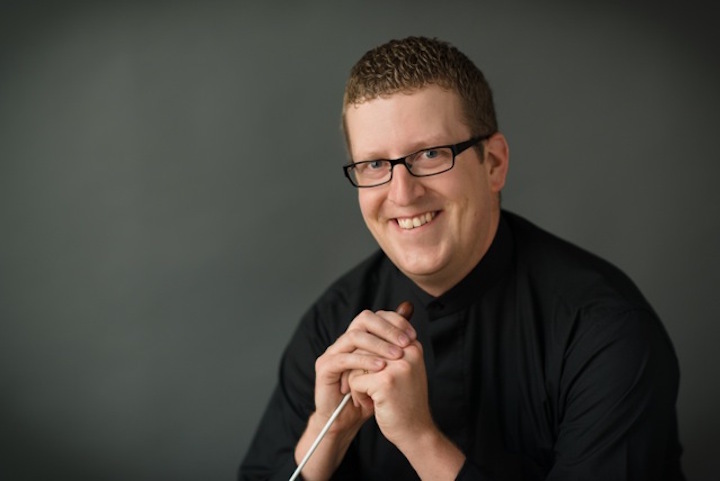 The concert begins at 7:30 p.m. Seating is limited. 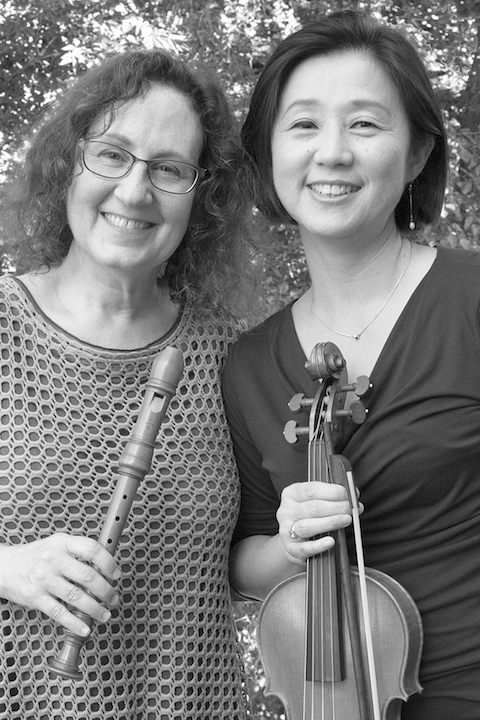 For more information, visit www.ruralmusiciansforum.org OR contact Kent Mayfield, artistic director, at ruralmusiciansforum@yahoo.com.